Interested in purchasing handmade natural soap bars but unsure if you’ll like them? Why not try Natural Soap. Free Sample? It's a new great smelling soap for free! 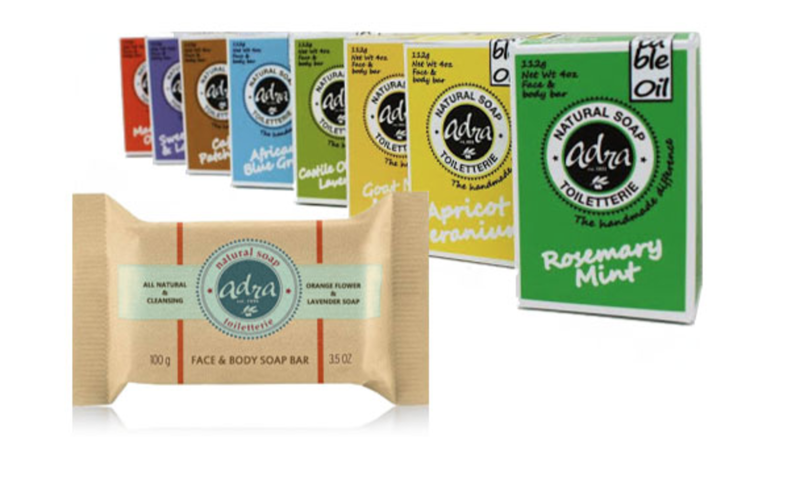 Sign up for a free sample of Adra handmade natural soap.